Bernice Lee Mounce, age 90, of Somerset, passed from this life on Tuesday, May 8, 2018 at the Lake Cumberland Regional Hospital. She was born on March 26, 1928 in the Silver Star Community of Pulaski County, Kentucky, daughter of the late William Bentley Lee and Nannie Francis Hargis Lee. Mrs. Mounce was a graduate of Shopville High School. She was a loving mother, grandmother and a dedicated homemaker. 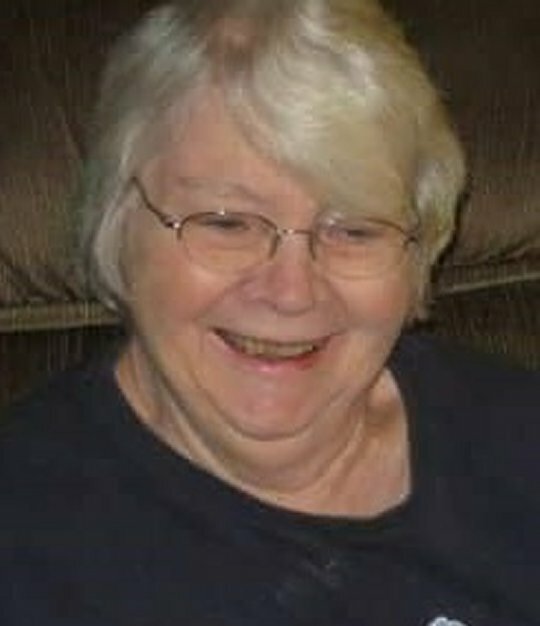 In her leisure time she enjoyed farming, gardening, cooking and spending time with her family, especially her grandchildren and great-grandchildren. Bernice was of the Church of Christ Faith and a member of the Hazeldell Church of Christ. She was a kind and generous woman and was always willing to help others, she will be sadly missed by those who knew and loved her. Besides her parents she is preceded in death by a son; James O. Mounce, Jr. and a brother; William Thomas Lee. She leaves behind to cherish her memory two sons; Faron Dale (Shirley) Mounce of Orange Park, Florida and Timothy Michael (Kim) Mounce of Somerset, a sister; Norma Lois Lee of Somerset, six grandchildren; Stephen (Jennifer) Mounce, Francis Mounce (Tommy) Taylor, Amanda Mounce (Mark) Krueger, Kelley Mounce and Johnny Montgomery, great-grandchildren; Cole Loudermilk, Zack Loudermilk, Abbi Mounce, Bella Mounce, Megan Taylor Pittman, James Bentley Taylor, Jenna Montgomery, Katelin Montgomery, Mattie Mounce, Zander Mounce and Kaylynn Krueger, daughter-in-law; Donna Mounce of Somerset and a special daughter-in-law; Darlene Mounce of Somerset, several nieces, nephews, cousins and a host of other relatives and friends. Visitation will be from 11:00 a.m. until 1:00 p.m. on Friday, May 11, 2018 in the Chapel of Southern Oaks Funeral Home. The Funeral Service will be at 1:00 p. m. Friday, May 11, 2018 in the Funeral Home Chapel with Bro. Wes Hargis and Bro. Robbie Cable officiating. Interment will be in the Woodstock Cemetery. The pallbearers will be Kelley Mounce, Bentley Taylor, Stephen Mounce, Cole Loudermilk, Zack Loudermilk, Steve Head, David Debord and Tommy Taylor.  Southern Oaks Funeral Home is entrusted with the arrangements for Mrs. Bernice Lee Mounce.